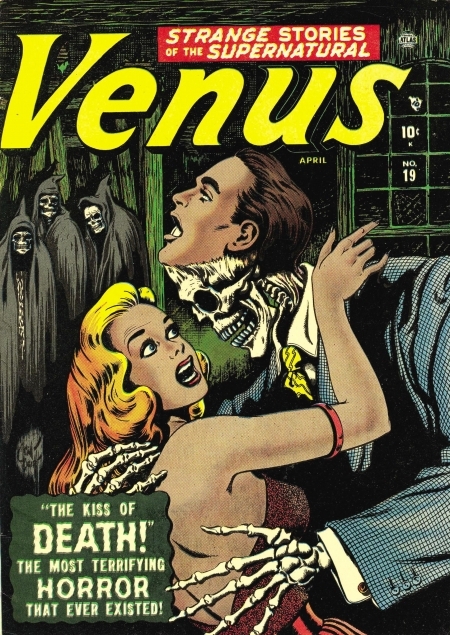 9849 The Kiss Of Death! 9745 Demon From The Deep! 9786 The Box Of Doom!